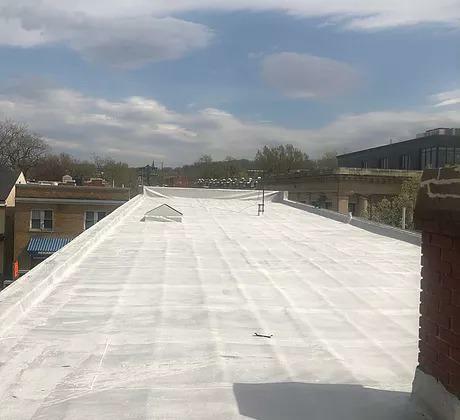 Robert's DC Expert Roofing is a family owned business and has been serving Washington DC for over 30 years. We are licensed and insured. We take great pride in our excellent workmanship, competitive fees, and the ability to deliver outstanding results. Since our founding, we’ve worked hard toward building and maintaining a stellar reputation as a leading Washington DC contractor. We provide clients with a wide range of services to cover all their needs. 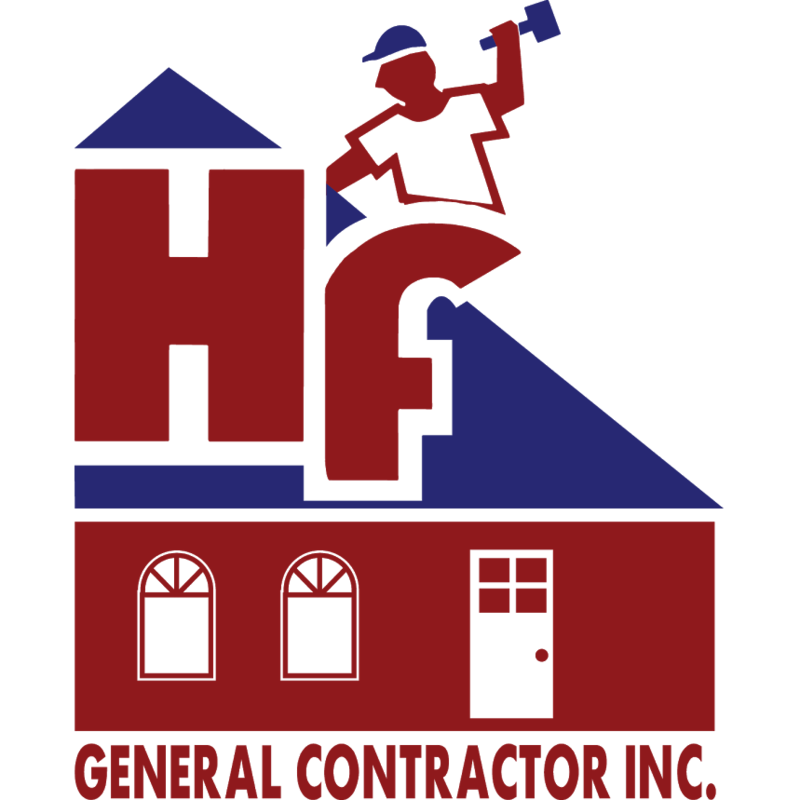 No matter what your project might be, our contracting professionals take pride in our work call us today for a free estimate.